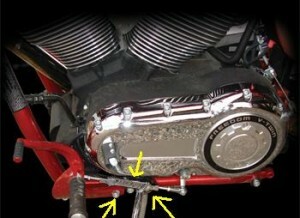 LOOKING FOR HOW TO MOUNT A HIGHWAY BAR CRUISE PEG WITHOUT INSTALLING A CRASH BAR? 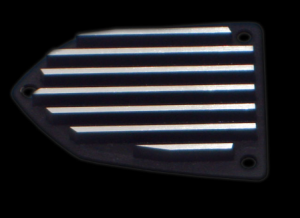 THE ANSWER FROM VICTORY ONLY AND KURYAKYN CUSTOM MOTORCYCLE PARTS AND ACCESSORIES. 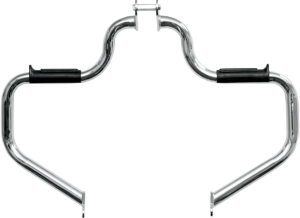 MOUNT ON THE DOWN TUBE ON YOUR VICTORY MOTORCYCLE FRAME. 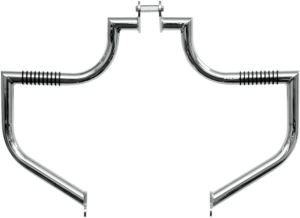 VICTORY MOTORCYCLE FRAME DOWN TUBE MOUNTED HIGHWAY PEG KIT. MEASURES 14 INCHES EXTENDED. 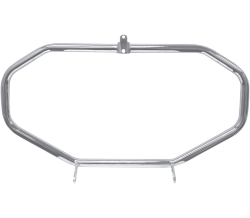 FOLDS UP TO 8 1/2 INCHES WHEN NOT IN USE. 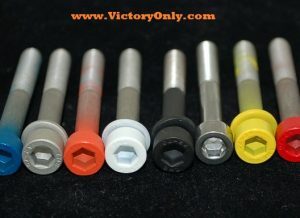 The answer for installing highway pegs on the frame down tubes of your Victory. 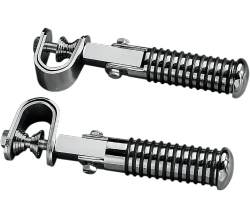 The right angle design allows the peg to be positioned for easy reach and long lasting comfort. Keep the look of your sport cruiser clean and uncluttered, while adding additional over the road luxury. Everything you need all in one kit. 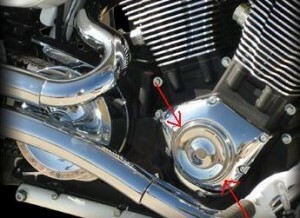 Fits: 2003 TO 2015 Victory Motorcycle Cruisers with 1-1/2″ front down tubes. 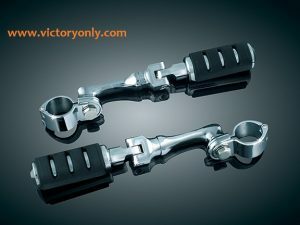 KEEP YOUR SPORT SLEEK VICTORY MOTORCYCLE LINES WHILE STILL HAVING COMFORTABLE CRUISING ABILITY WITH THIS GREAT DESIGNED VERY STURDY FRAME MOUNTED HIGHWAY FOOT PEG MOUNT KIT. 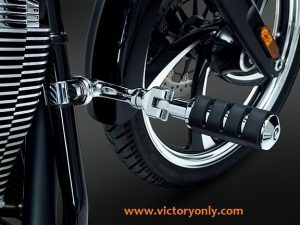 VICTORY ONLY IS THE ONE STOP SHOP FOR ALL YOUR CUSTOM VICTORY MOTORCYCLE ACCESSORIES. 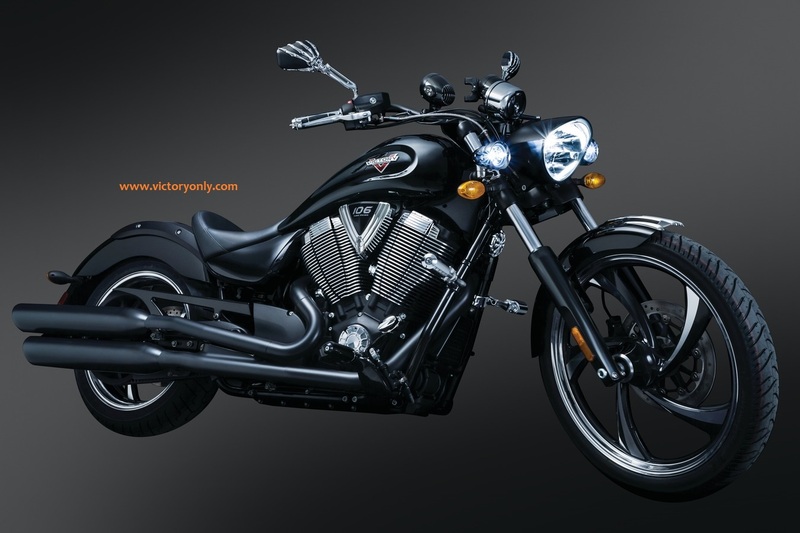 VICTORY ONLY IS A FULL STOCKING KURYAKYN DEALER AND SHIPS DAILY. 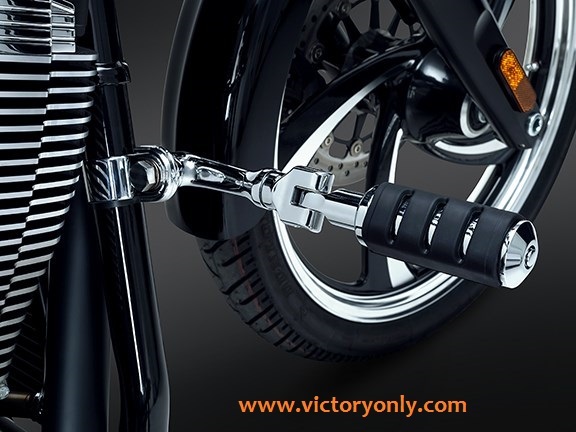 VISIT OUR SHOWROOM TO SEE ALL THE VICTORY PARTS AND ACCESSORIES IN ONE LOCATION.